All new posts going forward will appear at that site, but you can still enjoy 7 years of archives here. "Carry On My Wayward Son" by Kansas has been burned into our minds thanks to 40 years of constant airplay, so it's fun to listen inside the song to what's really going on. Here's its isolated guitar tracks, and you'll be surprised with at least some of them. As with just about any hit, there's a lot more that's going on than you ever thought. Here are some things to listen for (it starts at 0:17). 1. The main intro as well as the bridge lead line is closely doubled with an extra guitar playing accents an octave higher. 2. An acoustic guitar enters on the second half of the first verse at 1:26 playing a very nice counterpoint melody. This comes back in for the entire second verse as well. You usually don't here this clearly on the final mix. 3. There's a clean (sounds like it's direct) arpeggiated electric guitar with a nice room sound that enters during the chorus. Again, it's not something that you hear well on the final mix. 4. The lead guitar harmonies at the end of the intro and the end of the song are very cool. 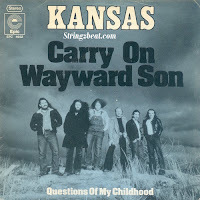 It's interesting to hear how well all the parts were executed in the song, which was not exactly standard production technique for 1975 when the song was recorded. You can tell that the band was well-rehearsed and played well together thanks to the hundreds of gigs they played together beforehand. A few months ago Avid proudly put out a press release about how they just hired 250 new employees to staff new facilities in the Philippines, Taiwan and Poland, and how they would save $68 million as a result. Oh, and by the way, that was at the expense of closing down offices and downsizing its staff in the U.S.
Now the latest Avid press release touts how Taipei City is the "new home of hardware design," the new "global support center" in the Philippines will be open 24 hours a day, and the new R&D center in Szczecin Poland includes "veteran staff for engineering, customer care and professional services." It's also opening a new Boca Raton, Florida office for a "consolidated administrative support group, leveraging a strong work force to improve efficiency and productivity." Does this sound like a company that really cares about you, the user? Does it sound like a great idea to can all the people in the U.S. responsible for the development of the hardware and software for the simple reason of finding cheaper ones off-shore? 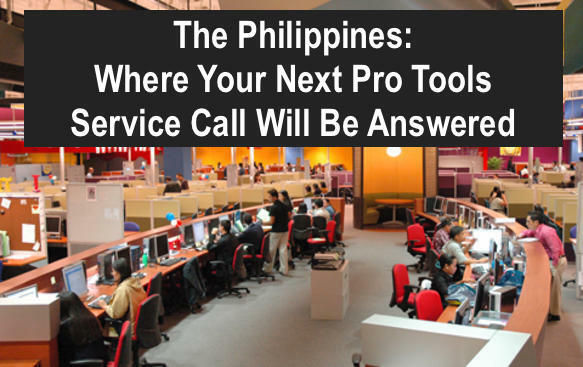 How about taking the support for its complex products and moving it all to the Philippines? These moves have nothing to do with the user, of course, since it's all about looking good for Wall Street, which is something that Avid desperately needs. It's stock is near an all-time low, down nearly 65% in the last year alone. That's the problem with public companies in general. For the most part, the execs get caught up in a game of "pleasing the Street" rather than looking out for its customers. In short, it's stockholders become its customers. Avid's CFO and executive vice-president John Frederick has announced that he's stepping down after the upcoming May 10th earnings call, which means that the outlook probably won't be too shiny and happy, and the restructuring is a band-aid (and a poor one) at best on the hope that a few analysts will slap a "Buy" recommendation on it. Those of us who use Avid audio products look at these moves with a great deal of skepticism, and at the same time keep an eye out for the next alternative. Pro Tools and the other audio-related products are only part of the Avid's product profile, but the company performance gives it's users reason for great concern for the company's, and their future. When signal processing is timed to the pulse of the track, everything in the mix sounds a lot smoother. This applies to compressors, delays, modulators, and especially reverbs. One of the questions I get a lot is, "How do you time your reverb to the track?" There's a step by step tutorial in my Audio Mixing Bootcamp book that I've excepted from the Adding Reverb chapter of the book below. By the way, there's also a video version of the book available on Lynda.com. "Like with other aspects to mixing, the use of reverb is frequently either overlooked or misunderstood. Reverb is added to a track to create width and depth, but also to dress up an otherwise boring sound. The real secret is how much to use and how to adjust its various parameters. When you get right down to it, there are four reasons to add reverb. 1. To make the recorded track sound like it’s in a specific acoustic environment. Many times a track is recorded in an acoustic space that doesn’t fit the song or the final vision of the mix. You may record in a small dead room but want it to sound like it was in a large studio, a small reflective drum room, or a live and reflective church. Reverb will take you to each of those environments and many more. 2. To add some personality and excitement to a recorded sound. Picture reverb as makeup on a model. She may look rather plain or even only mildly attractive until the makeup makes her gorgeous by covering her blemishes, highlighting her eyes, and accentuating her lips and cheekbones. Reverb does the same thing with you tracks in many cases. It can make the blemishes less noticeable, change the texture of the sound itself, and highlight it in a new way. 3. To make a track sound bigger or wider than it really is. Anything that’s recorded in stereo automatically sounds bigger and wider than something recorded in mono, because the natural ambience of the recording environment is captured. In order to keep the track count and data storage requirements down, most instrument or vocal recordings are done in mono. As a result, the space has to be added artificially by reverb. 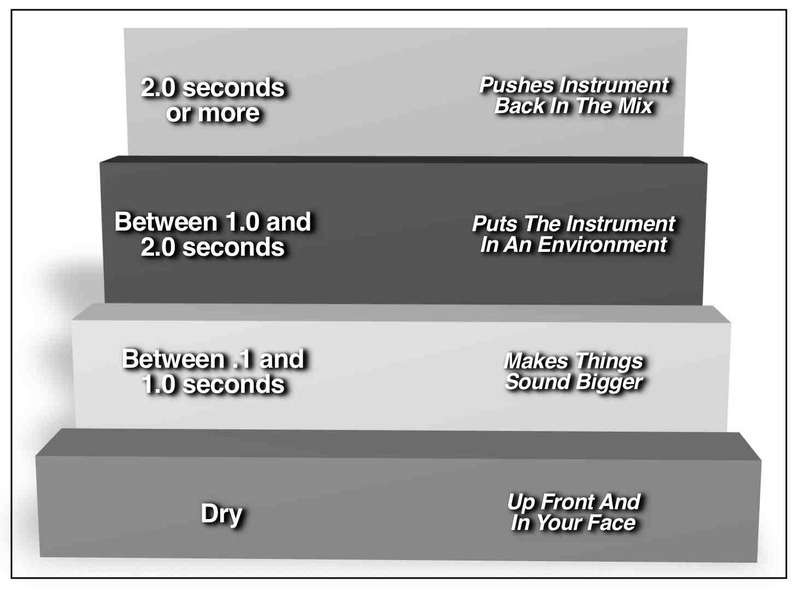 Usually, reverb that has a short decay time (less than one second) will make a track sound bigger. 4. To move a track further back in the mix. While panning takes you from left to right in the stereo spectrum, reverb will take you from front to rear (see the figure on the left). An easy way to understand how this works is to picture a band on stage. If you want the singer to sound like he’s in front of the drum kit, you would add some reverb to the kit. If you wanted the horn section to sound like it was placed behind the kit, you’d had more reverb. If you wanted the singer to sound like he’s in between the drums and the horns, you’d leave the drums dry and add a touch of reverb to the vocal, but less than the horns. If we were going to get more sophisticated with this kind of layering, we’d use different reverbs for each of the instruments and tailor the parameters to best fit the sound we’re going after. One of the secrets of hit-making engineers is that they time the reverb to the track. That means timing both the pre-delay and the decay so it breathes with the pulse of the track. Here’s how it’s done. The decay of a reverb is timed to the track by triggering it off of a snare hit and adjusting the decay parameter so that the decay just dies by the next snare hit. The idea is to make the decay “breathe” with the track. Before you begin any of the exercises in this chapter, be sure to have two reverbs with the sends and returns already set up. Set one reverb to “Room” (we’ll call it Reverb #1) and the other to “Hall” (Reverb #2). Refer to your DAW or console manual on how to do this. E8.1: Solo the snare drum and the reverb returns (or put them into Solo Safe - refer to you DAW or console manual on how to do this). Be sure that the Dry/Wet control is set to 100% wet, and the return levels are set at about -10. A) Raise the level of the send to the Room reverb until the reverb can be clearly heard. Does the snare sound distant? Does it sound bigger than before? B) Adjust the Decay parameter until the reverb dies out before the next snare hit of the song. Does the snare sound clearer? C) Mute the send to the Room reverb and raise the level to the Hall reverb. Does the snare sound distant? Does it sound bigger than before? Does it sound bigger than the Room reverb? D) Adjust the Decay parameter until the reverb dies out before the next snare hit of the song. Does the snare sound clearer? Does it sound bigger? E) Adjust the Decay parameter until the reverb dies out before the 2nd next snare hit after the initial hit. Does the snare sound clearer? Does it sound bigger?" You can read more from The Audio Mixing Bootcamp and my other books on the excerpt section of bobbyowsinski.com. 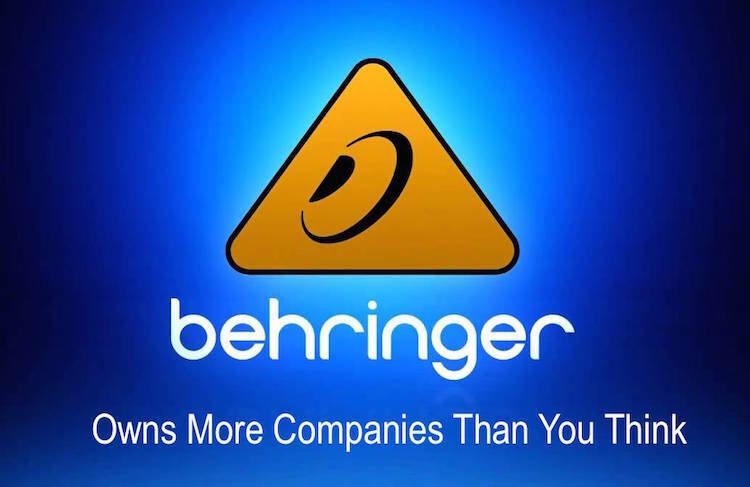 Through the years Behringer has developed from a small company that copied successful products then pioneered making them China, to a powerhouse global brand. In fact, the company has grown into a holding company known as MUSIC, that controls not only Behringer, but well-respected brands like Midas, Klark Teknik, Turbosound and the TC Group (which itself controlled TC Electronic, Tannoy, Lab Gruppen and Lake). The company has grown so powerful that it even has what amounts to its own manufacturing city in China. One of the problem with so called "roll-ups" of companies is that as much of the work as possible is consolidated under one roof, and as a result, sooner or later, redundant staff is let go, and that's exactly what's about to happen now. The first to feel the burn is Tannoy, where 70 staff members at its manufacturing plant in Scotland (which had been there for 35 years) and its office in Cambridge will be eliminated. That great English imprint will now be made in Zhongshan, China instead. MUSIC is now one of the largest, if not the largest, conglomerates in the musical instrument/audio business, for better or worse. On one hand, the prices of its products (even the high end products by Midas) are very reasonable considering the performance. On the other, there's a group of talented craftsman that will soon be looking for work while Chinese robots take their places. Here's a video that shows Behringer City in China. 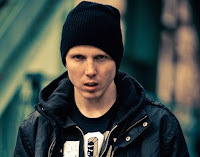 My guest this week is musician, rapper and entrepreneur Chris Greenwood, who goes by the stage name of Manafest. Chris has released 8 critically acclaimed studio albums that have either won or been nominated for a host of GMA and Juno awards, and he's self-financed his last 3 projects with crowdfunding campaigns. 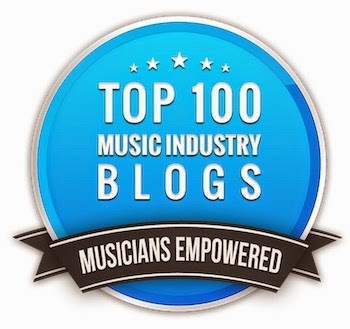 Chris has also written a book and created a number of online music business courses designed to help up and coming musicians learn the ropes, based on his experiences. One of the best parts of our conversation was about the limitations and advantages of performing to iPod backing tracks, and the transition to using a live band. In the intro I'll take a look at cover song recordings being removed from popular online sites like iTunes and Spotify, and a study that describes how your music matches your personality (or vice versa). Remember that you can find the podcast at BobbyOInnerCircle.com, either on iTunes, Stitcher and now on Mixcloud and Google Play. Every songs wants a signature sound and as a result, we often spend days at a time in the studio searching for just the right one to put a stamp on a recording. The one cool thing is about some of the latest electronic plugins and pedals is that it's getting easier and easier to dial up something that used to take long effects chains to get. 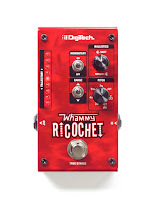 A good example of simplicity, small package and great sound can be found in Digitech's new Whammy Ricochet guitar pedal. The pedal can be used to provide whammy bar-like effects for those with guitars with stop tailpieces (or keyboards for that matter), or can be used to change the pitch as much as an octave up or down. The Whammy Ricochet is based around the same technology as Digitech's Whammy Pitch Shifter, only this comes in a mini-pedal package and uses a momentary switch instead of a full pedal. Seven pitches are available - 2nd, 4th, 5th, 7th, Octave, Double Octave, and Octave+Dry - up or down, while shift and return knobs control the rate at which the pitch rises and falls. A series of trajectory LEDs provide a visual indication of pitch-shift direction and rate. A true bypass latching footswitch mode is also available to maintain the selected pitch, and players have a choice of polyphonic Chords mode (from the Whammy DT) and glitchy Classic (from the original Whammy) tracking. 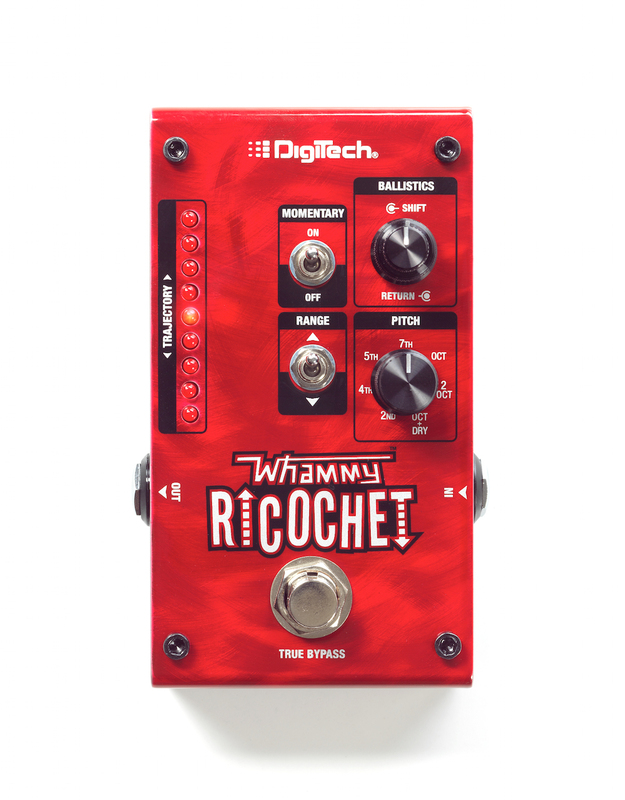 Digitech's Whammy Ricochet is available in May and June for a special introductory price of $187.44. Check out the example video below. How many times have you heard a cover band play Stevie Wonder's seminal "Superstition" and think, "That doesn't sound like the record." One of the reasons why is because there's more than one clavinet on the track, a fact that's usually overlooked by the band. In fact, according to Bob Margouleff (who recorded and co-produced the song - hear him talk about working with Stevie on my Inner Circle Podcast episode #78) there are actually 4 clavs on the track, and in today's video you can hear them clearly. 1. The clav track on the left during the verse is the signature line that everyone knows. 2. The clav track on the right plays counterpoint to the signature track, and is actually key to the sound of the record (and the part that no one ever plays). 3. During the B-section there are two new clav sounds that replace the verse clavs, one on each side, that are much softer sounding. 4. Listen for the amplifier noise (no directs used here) on the intro of the track, and Stevie singing in the background during the breaks. 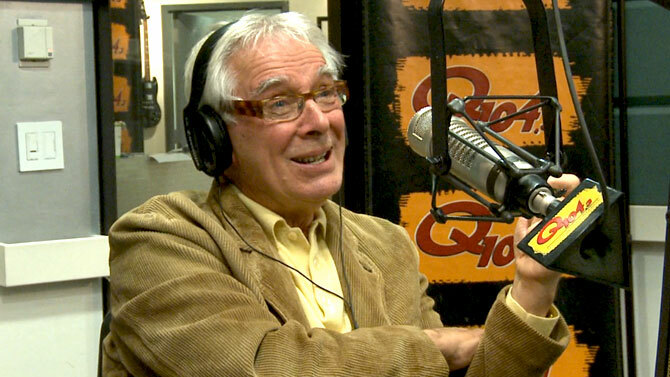 I've always been a huge Who fan and just as big a fan of producer Glyn Johns work. This video is from an interview at the Rock and Roll Hall of Fame in Cleveland, November 19, 2012, and focuses on the recording of the seminal Who's Next. What's especially interesting is how many of the main parts in several songs were actually lifted from Pete Townshend's demos, and the band played to the parts when tracking. Also, some interesting tidbits about Keith Moon's drum tuning. One of the things about having your own studio is that you can do a project at your own pace. The problem there is that some artists never know when to declare a production finished and they end up with "the project that never ends," literally spending years on it. Here's an excerpt from the upcoming 2nd edition of my Music Producer's Handbook that addresses the issue. "Self-Production is simultaneously one of the most difficult things to do in music and at the same time perhaps one of the easiest. Every artist hears what their music should sound like in their head (that’s the easy part), but it’s sometimes difficult to get it to actually sound that way when it comes to real-life recording. For many singer songwriters, that can lead the artist to overwork a song until it’s limp like a dishrag, or overproduce it until it has so many layers that it sounds like there’s a 30 piece band backing you up. Indeed, it’s difficult to get it to sound somewhere in between where your project is both exciting and vital, and still meets your vision. For many artists, working in a vacuum can sometimes lead to new discoveries since you’re not beholden to any previously learned “rules,” or it can lead to frustration from not being able to get the sound that you want and not having anyone to turn to for help. Let’s look at some ways to stay out of the self-production rut. One of the biggest problems for an artist is creating in circles. This means that the artist has so many good ideas that the production is never finished. 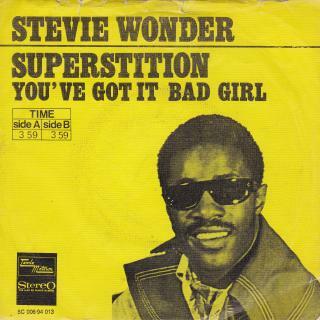 As soon as a version is complete, the artist thinks, “Maybe the middle 8 should have a ska feel.” Then after that’s recorded he thinks, “Maybe the entire song should have a ska feel.” Before you know it there are versions in 6/8, speed metal and reggae (and maybe more), with each one sounding different, but not necessarily better. If this is what's happening to you, there are two words to keep in mind to help you out of your rut. Instinct - Usually, the very first inspiration is the right one, especially if you’ve gone through more than a couple of different versions. You’ve got to repress the urge to keep changing things and learn to follow your initial instinct. That doesn’t mean you shouldn’t tweak or perfect what you’re doing; it means that you shouldn’t make a completely opposite turn in a direction that goes against your initial inspiration. The exception to this is if you think it might be cool to have multiple different versions of the song available so you can give the alternate versions to your core fans as an exclusive gift, use them as a promotional vehicle, or because it’s been specifically requested by a music supervisor for a television show or movie. In any of those cases, a wholesale change in direction can actually be particularly useful and even profitable. Deadline - One of the biggest problems with producing yourself is the fact that your project is usually open-ended time-wise. As a result, you end up with the “project that wouldn’t end” that keeps going for years (no exaggeration here). The surest way to keep that from happening and to actually accomplish something is to set a deadline for the project’s completion. Many people do their best work on deadlines because they don’t have a chance to second guess themselves. The final product may not be 100% of what you want, but remember that it seldom ever is, even with all the time in the world available to finish the project. Save yourself some heartache and impose a deadline on yourself so you can finish that project and get it out the door where it can do you some good." You can read more from The Music Producer's Handbook and my other books on the excerpt section of bobbyowsinski.com. The Beatles, and John Lennon in particular, loved to double track vocals but hated the act of doing it. Not only that, back in the 4 and 8 track days, the doubled vocal would take up a track that could have been used for another element of the production. 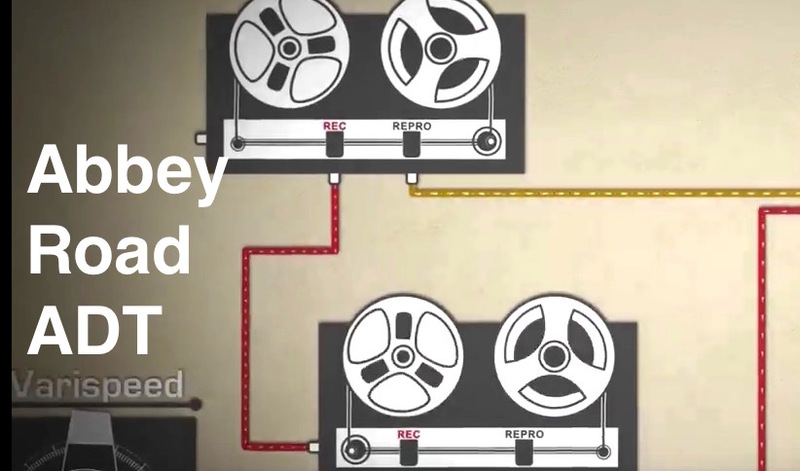 That's why Abbey Road chief engineer, technical director, and later studio manager Ken Townsend came up with an ingenious way of simulating a double by using a couple of tape machines that's still tough to duplicate even today (although Waves now has a nice simulation). He called the effect ADT or Artificial Double Tracking. Here's Ken describing how the effect worked. 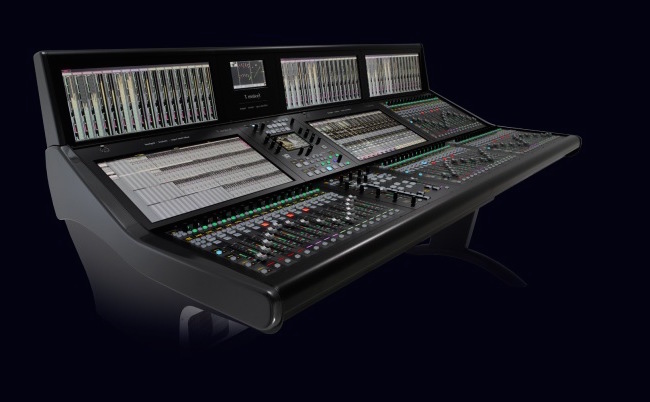 NAB was pretty cool this year but one of the products that jumped out was the new Solid State Logic System T console. While this isn't of direct interest to most of you in terms of a purchase, it's worth knowing about since it's stunning in both its looks and capabilities. The SSL System T was designed from the ground up specifically to handle large-scale productions in a fully networked broadcast environment. Up to 3 consoles or control surfaces can be placed on the network to access a fully redundant pair of processor engines so there's never any downtime for the system. The routing and I/O is based on the new Dante HC connectivity, so any Dante-driven I/O stagebox with work with the console. The Tempest processor engine is capable of real-time, 64-bit CPU-based, floating point mixing and processing. Each processor engine can handle up to 3072 inputs and outputs and provides 800 fully configurable processing paths, up to 192 mix buses, 800 EQs, 800 dynamics and 400 delays! Paths, processing and routing can be dynamically allocated in real time without interrupting audio, which is a unique feature in a broadcast console. System T’s also features a control surface that incorporates multi-gesture touch screen technology, which seems to take a page out of the Slate Raven playbook. The SSL System T is so new that it hasn't been priced yet, but you can be pretty sure that you won't be seeing it in a recording studio near you anytime soon. That said, I wouldn't be surprised to see a more music-oriented spinoff of the System T in the near future.